Getting lazy looking for the remote control hiding somewhere in the house. 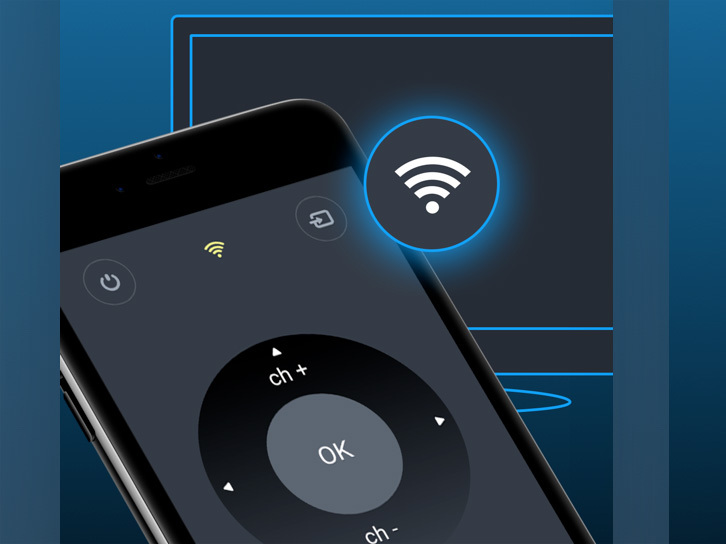 We have the solution Remote TV Controller allows you to remotely control your Samsung TV set using your iPhone/iPad or simply using your brand new Apple Watch. 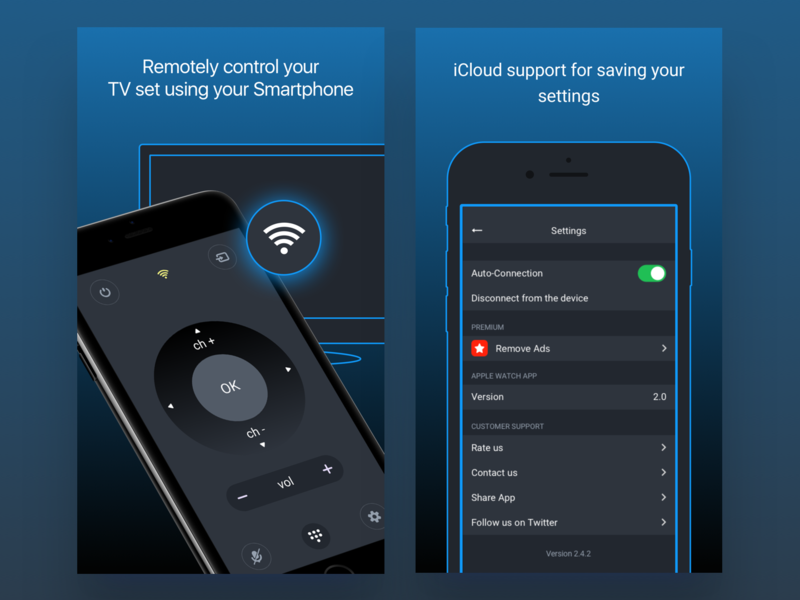 The app has been crafted and designed with most ergonomic elements and is the first app that helps you controlling your TV simply using your Apple Watch We have integrated the most useful command that we usually use in everyday life. 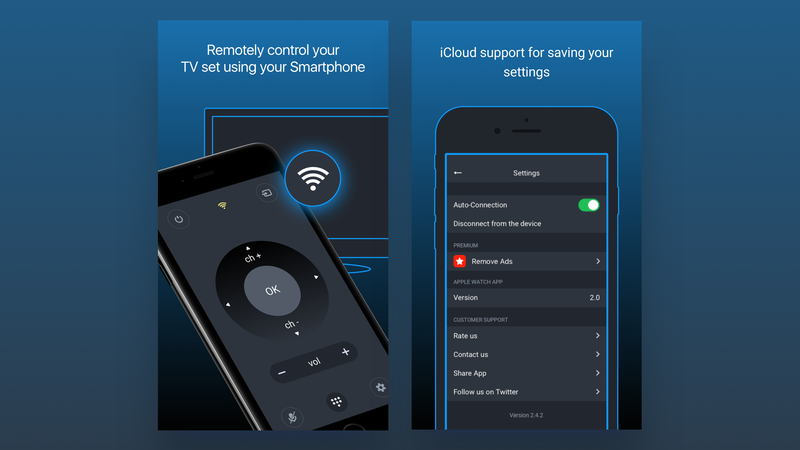 More commands will be added soon.